While in Williamsburg, VA, a few months ago, I went to this great tea shop called Discover Teas. 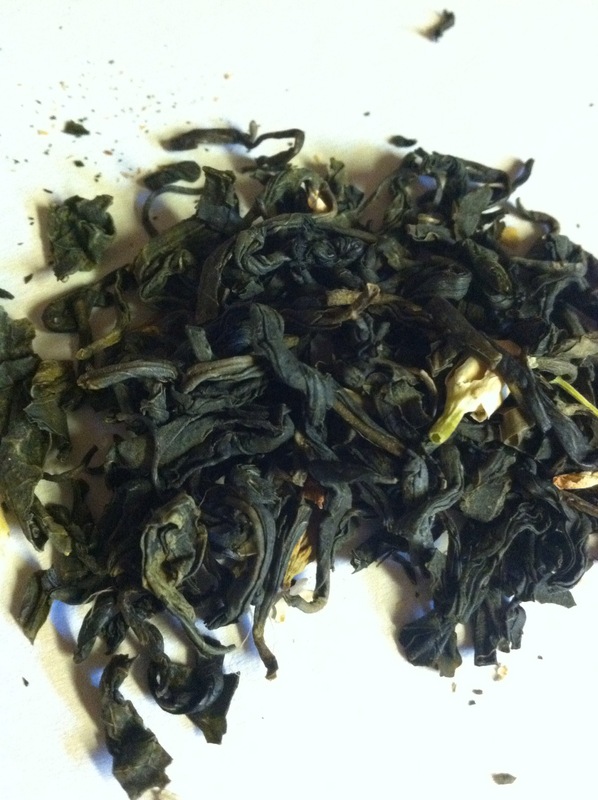 While there, I picked up a bag of King Hsuan oolong, which I’ll write about soon. The fellow there, a really nice guy, also gave me a sample of their Lychee Jasmine green tea. It’s delicious. There’s some of the natural fruitiness from the tea, with the added floral notes of the jasmine, and the unique sweetness of the lychee. The guy told me that all of their teas are naturally (actual natural, as in, fruit pieces) flavoured, without any “natural” or “artificial” flavourings. Typically, I’m not a big fan of externally-flavoured teas, but this is certainly an exception. It’s just so darn good. 22 Jan	This entry was published on January 22, 2015 at 10:20 am. 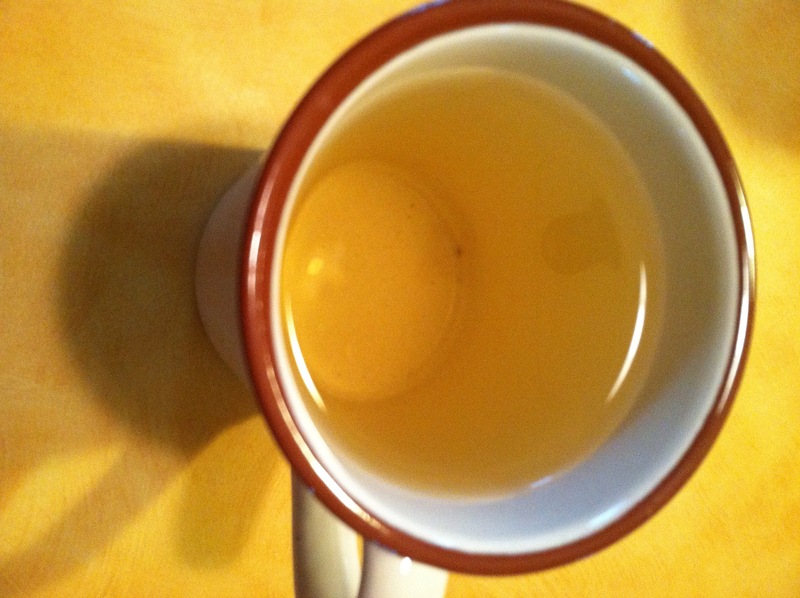 It’s filed under Brewing, Drink, Tea, Uncategorized and tagged andrew, discoverteas, drink, food, heat, introduction, jasmine, lychee, of, tea, vochman. Bookmark the permalink. Follow any comments here with the RSS feed for this post.